It’s Easter at last. A time for sitting outside with your face turned to the early spring sunshine, happy in the knowledge that the winter is behind you. Dream on! It’s minus five at the moment, there’s a layer of ice on the marina and a decidedly chilly forecast for the week to come. The cruising season has begun for our hire fleet. We had our first trickle of hardy holiday hirers last week. For the first time in the three and a half years I’ve worked here, we had to shovel the snow off the hire boats before we cleaned them. It wouldn’t be my first choice for cruising conditions but the groups hiring our boats don’t have the choice. They book their week or two week escape from “normal” life months in advance. While the liveaboard boaters steer clear of wet, windy or exceptionally cold cruising days, holiday hirers have to crack on regardless. 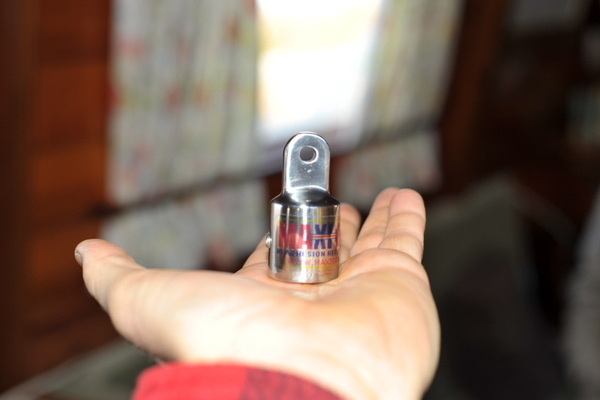 We had one ambitious family complete the Warwick Ring, all 106 miles and 115 locks. They had a week to do it so had to cruise for eight hours every day. For those of you who don’t have boats yet, the four day Easter break is the perfect time to move forward with your plans to get one. As ever, Apolloduck is a great place to browse online for boats. This morning there were 415 cruiser stern, 307 trad sterns, 153 semi trads, 116 widebeams, 28 tugs and 13 butties; 1,032 canal craft for you to choose from. Maybe you don’t want a previously enjoyed boat though. Maybe your sights are set on having a brand new boat built to your own specification. Maybe the idea appeals to you but you don’t know where to start. Maybe I can help you. A New Narrowboat Guide: Are you interested? For the last year I’ve been toying with the idea of writing a new narrowboat guide. 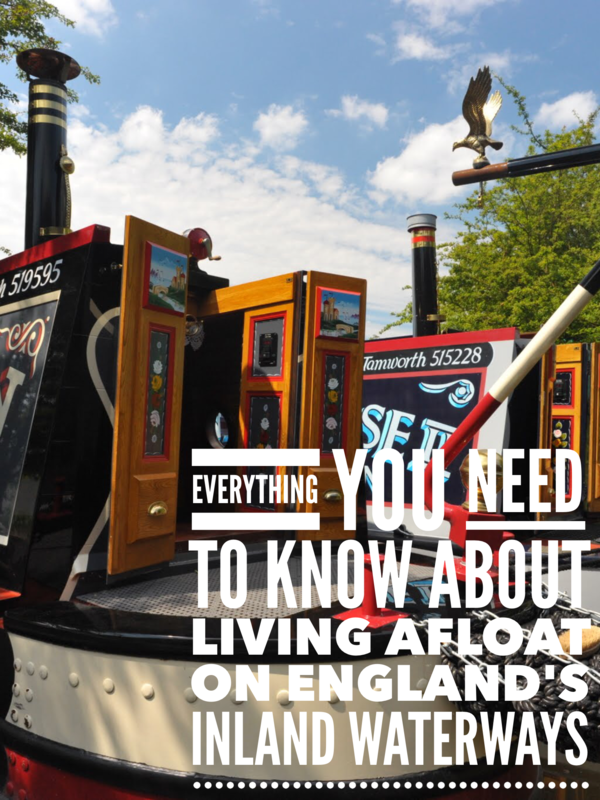 It will document the construction of a liveaboard narrowboat from the initial concept and design, through the hull construction, ballasting, fitting out and painting. The pros and cons of different designs and levels of equipment will be discussed and commented upon. I’ll post updates on the forum as the build progresses and invite comments from current liveaboard boaters. I’ll also include advice on how to choose a narrowboat builder, how much you need to pay and when you need to pay it, how to spot an unscrupulous builder, and how to choose a good one, and input from the owner of the new boat throughout the build. As with the two previous guides I’ve published, there’s a huge amount of work involved in research and actually sitting down to write it. I want to make sure that there’s enough interest before I invest a considerable amount of time and energy. Do you think that you would find it useful? As usual there’s a very short survey for you to vote one way or the other. Here it is. I am in awe of Sarah. She’s a lady who can do stuff with her hands (as opposed to me, a man, who struggles to change a plug.). She lives on board a widebeam with two of her three children on the Leeds/Liverpool canal. If you like the idea of living afloat, but not cruising very much, a widebeam may be a better option for you than a narrowboat. Here’s Sarah’s story. Last week I received an email which I’ve copied onto a page I’ve just created It was a plea for help to sell a GRP cruiser. I offered to mention the boat in my next newsletter and asked Norah to send me additional information. I know it’s not a narrowboat. In fact, it’s the first time in three years that a GRP cruiser has appeared anywhere on the site. It’s not suitable for living on board, although some people do. The letter and the photo’s I received from Norah are reproduced here. I told you last week that I had ordered an essential bit of boating kit; a magnet for retrieving items that have been dropped into the water. It’s no ordinary magnet. It’s called the Maxigrab Magnet and is available here. The magnet arrived last week. It’s tiny, but it’s a beauty. Sally and I have had hours, well, minutes, of fun picking up increasingly heavy steel objects with it in the boat. I know. You want to live on a narrowboat. You really do, but there are some important reasons why you can’t at the moment. You’re too young, too old, too inexperienced, nervous, poor, married, single, jobless, ill etc. The list of reasons is endless. The fact remains that if you really want to achive your dream, you can. Here’s some inspiration from someone who’s taken the bull by the horns and realised her dream. I won’t reveal what’s so special about her. You’ll just have to read her post. Please do. You won’t regret it.